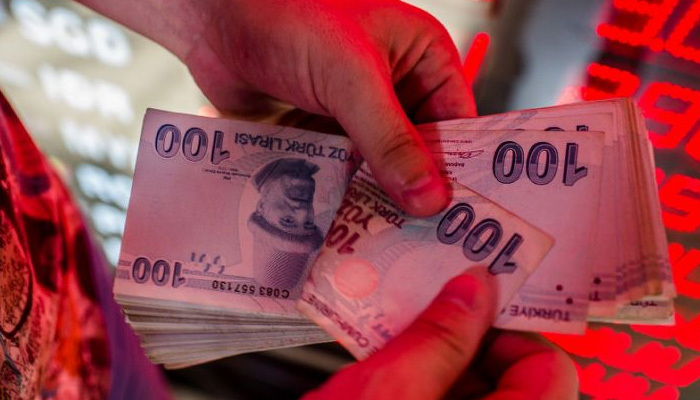 ISTANBUL: The Turkish lira sank to a fresh record low of 7.24 to the dollar in early Asia Pacific trade, as investor worries over the state of the economy and deteriorating ties with the United States continued to drag down the currency. By 1903 GMT on Sunday - early Monday morning in the Asia Pacific - the lira was at 7.06 against the dollar, after touching 7.24 earlier. The Turkish lira has lost about 40 percent of its value this year, largely over worries about President Tayyip Erdogan´s influence over the economy, his repeated calls for lower interest rates in the face of high inflation, and a row with the United States.